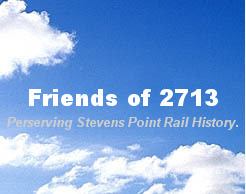 Rail Fans, history buffs and supporters, here is your chance to put your name or message on a local landmark and help the train restoration effort. 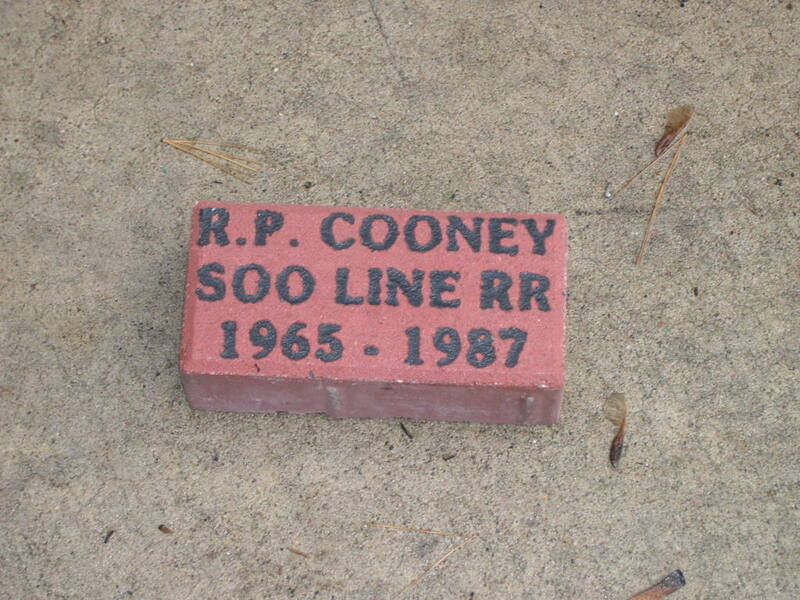 You can still purchase a brick and it will be installed with the existing bricks. 4"x8" SIZE Bricks cost $110 installed. You can put 3 lines of text on the brick and each line can have up to 12 characters. 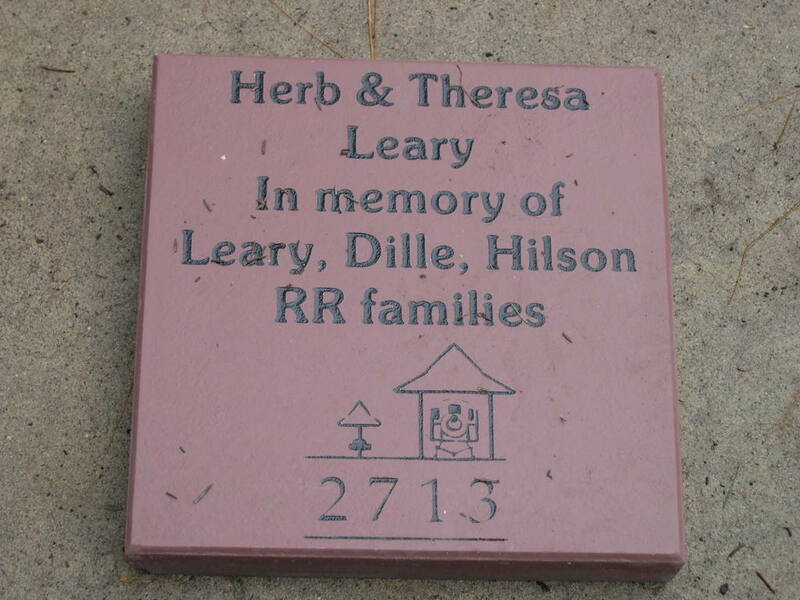 12"x12" SIZE Bricks cost $350 installed. You can put on 9 lines of text on the brick and each line can have up to 16 characters. 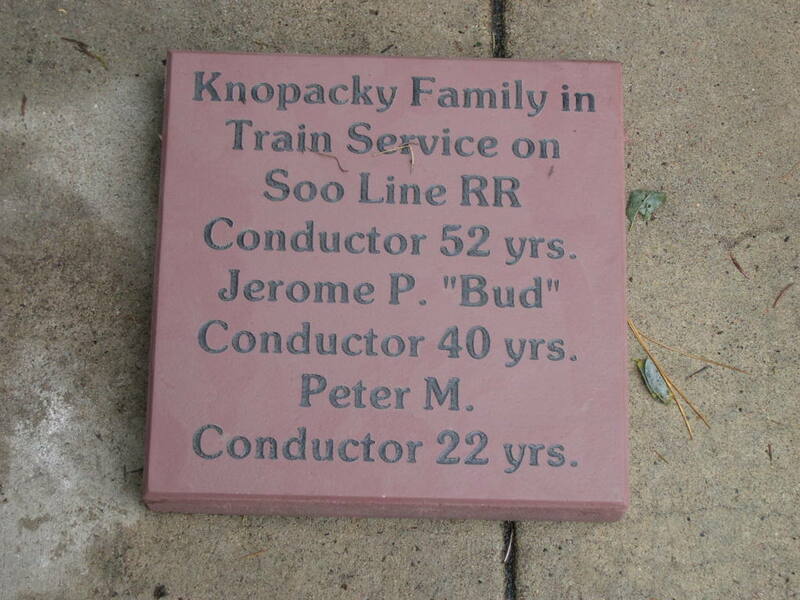 Note: Company Logos or pictures can be put on the brick for an additional $75. For more information call John at 715-344-0619.